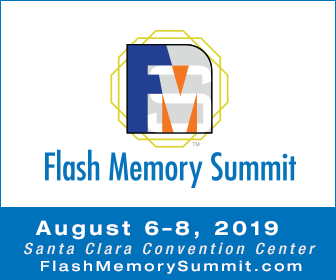 Flash Memory Summit logo CMYK.eps This Adobe Illustrator file is infinitely scalable up and down. It is the one to be used with printed items. 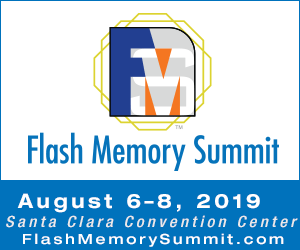 Flash Memory Summit logo 400px 300dpi.tif This 300 dpi TIF file is best for insertion into MS Word documents. It will scale down without loss of fidelity. This Adobe Illustrator file is infinitely scalable up and down. It is the one to be used with printed items.